Your dues will be credited to your RHA membership according to your name and home address registered with Paypal. Maintaining a vital presence advocating local issues before our city’s governing bodies. 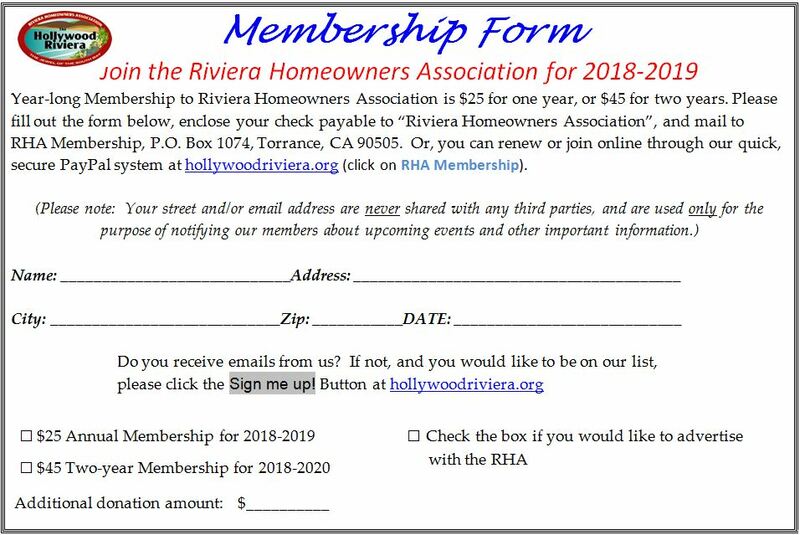 Thank you for your annual membership!